Are you looking at buying a new event horse? Or wondering how best to prepare for the three phases? 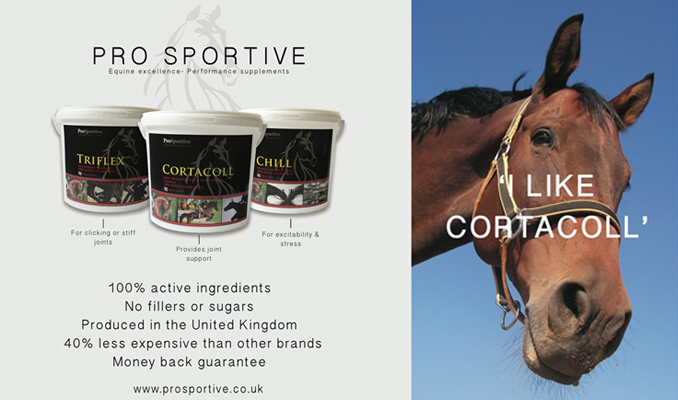 You may be seeking tips for the ultimate in stable management, or just want to keep your horse happy, healthy and sound. You can find out how and more in this book, written eventing icon, Mary King. This book also makes a great Christmas present for any rider, whether they event or not. Mary has been a linchpin of British Eventing for more than 20 years and she has become a firm favourite in the public eye. Her multi medal-winning career, six consecutive Olympics, plus four CCI**** victories and the title of British Open Champion on four occasions is the result of a polished management and training system that has enabled Mary to eclipse her peers over and over again. For the first time, Mary opens her doors to exclusively reveal the training and management formulas she uses on a daily basis and how they apply to every aspiring rider — from the working rider enjoying the grassroots levels through to those dreaming of representing their country. A well-run yard equals a happy team and that leads to successful horses. 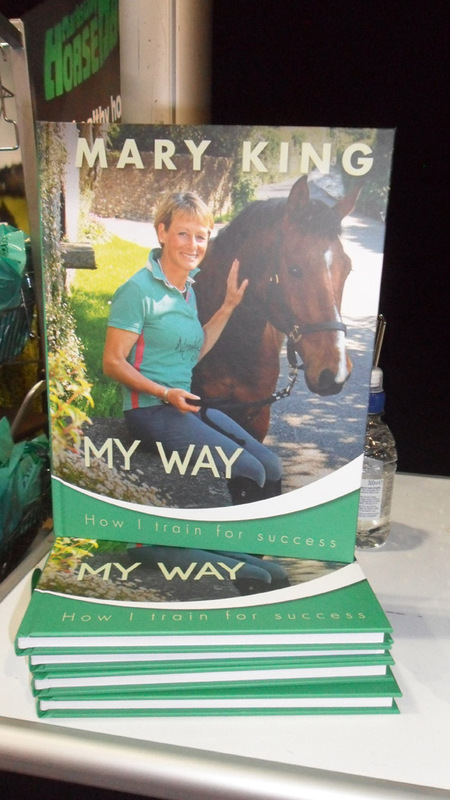 In ‘Mary King — My Way’ discover what that recipe is and how Mary’s ways can set every rider on the road to success.